Welcome to the Pro-Scent Premium Scents & Lures website! 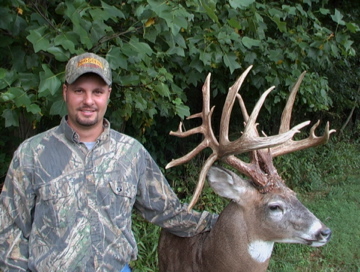 Pro-Scent is a family-owned scent and lure business located in central Ohio. At Pro-Scent, we know from personal experience that quality, fresh scents and lures are essential to success in the woods. We guarantee the freshness of our scents and lures, as they are collected, bottled and packaged in our own backyard. 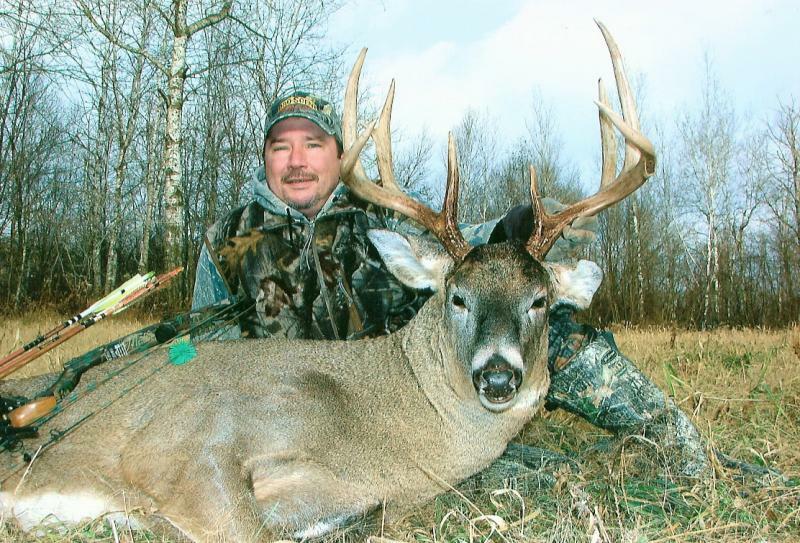 Check out our impressive photo gallery for deer harvested using Pro-Scent. Pro-Scent Premium Scent is 100% pure, all natural, full strength urine (no additives or preservatives). 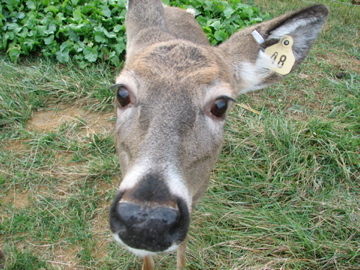 At Pro-Scent, we firmly believe in spoiling our deer. Our deer have access to an abundance of natural food sources, causing them to produce urine wild deer would excrete giving Pro-Scent users an advantage in the field. Meet the Pro-Scent herd. Pro-Scent Premium Scents & Lures Owner, Chris Lepley with his 222" gross non-typical B&C taken using Pro-Scent Premium Scents and Lures Special Blend in October of 2001. Pro-Scent Special Blend brought this monster within 15 yards of Chris' tree stand! Copyright 2009 Pro-Scent Premium Scents and Lures. All rights reserved.